Established in 1984 by graduates from the Wolverhampton Polytechnic, Eagle Works is a community of multidisciplinary Fine Artists, working in a former Victorian factory within Wolverhampton City Centre. Currently housing 17 artists, Eagle Works is home to local creatives with diverse interests and practices, but a shared drive for making and doing. 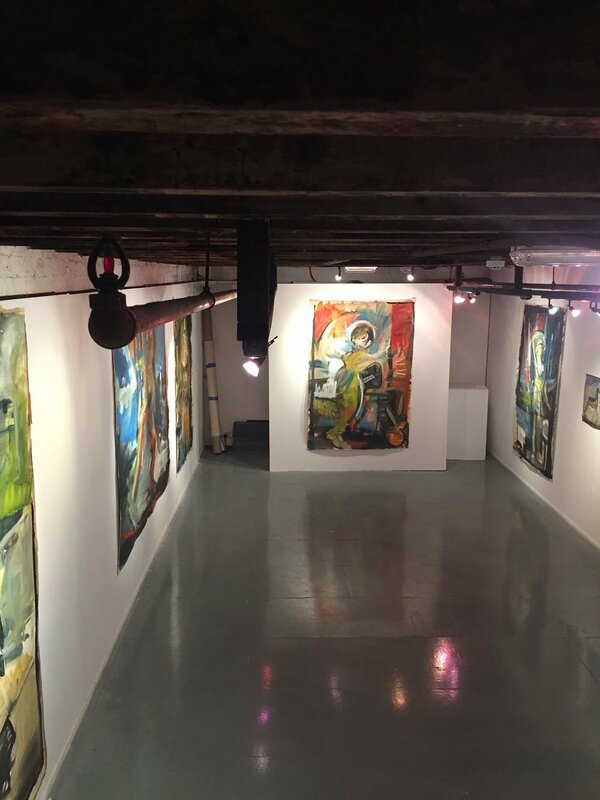 Gallery space available for solo and group exhibitions upon successful application.